This past week we added five new services: Azure Data Lake, Bitbucket, Eventbrite, Infusionsoft and Pipedrive. 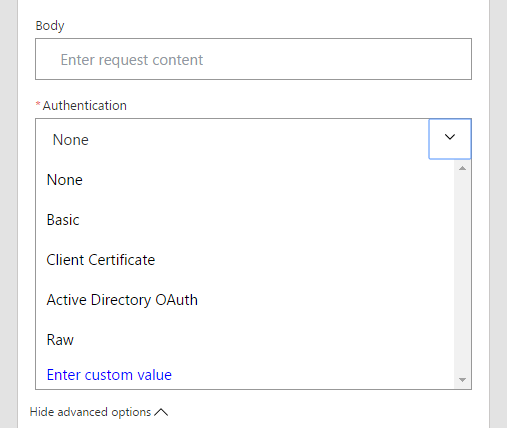 Azure Data Lake allows you to read and add data to an Azure Data Lake account. 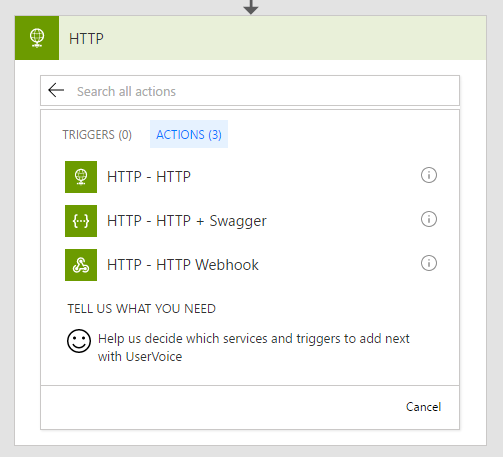 With Bitbucket in Microsoft Flow you can now automate many different aspects of your project's life cycle. From simple tasks like syncing issues into another system, to even automatically approving, declining or merging pull requests. Eventbrite is a self-service ticketing platform used to create and discover local events. Eventbrite has triggers on when events or created or when someone orders a ticket for an event. This means you can copy events to other systems or keep a separate log of all the event attendees. Infusionsoft is sales and marketing automation software built exclusively for small business success. 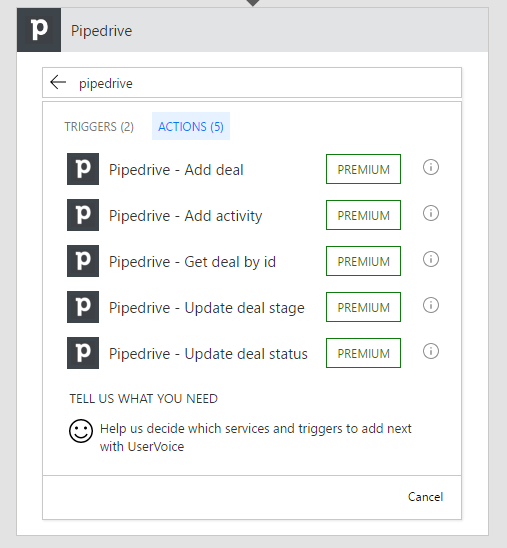 Finally, Pipedrive is a CRM & pipeline management tool that helps you focus on actions that matter. There are actions for adding deals or updating the stage of a deal. After you have selected the action, select Show advanced options and then select Authentication. The default is None, but you can choose one of four other types of authentication. After you select the endpoint's authentication type you will be able to configure any specific data you need to send. When the flow runs, it will evaluate the content against the schema. This means you can use the different fields you defined in the schema throughout the rest of your workflow as dynamic content. 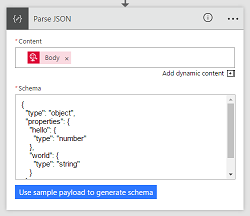 To make it easier to generate a JSON schema, we have also added a Use sample payload button. When you select this button, you can paste in your JSON content and it will attempt to generate a JSON schema that matches that payload. We have also added this new button directly on the HTTP Request card. Finally, we have added additional options for filtering the runs of your flow. 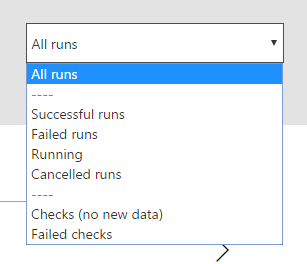 Previously, you could only see succeeded or failed runs when you selected a flow and looked at its history. Now, you can also filter to see just the instances that are currently running, or those runs that are cancelled. It is now possible to filter specifically to see failed checks (meaning the trigger did not fire because of an error), or, to see failed runs (meaning one or more of the actions did not execute successfully).